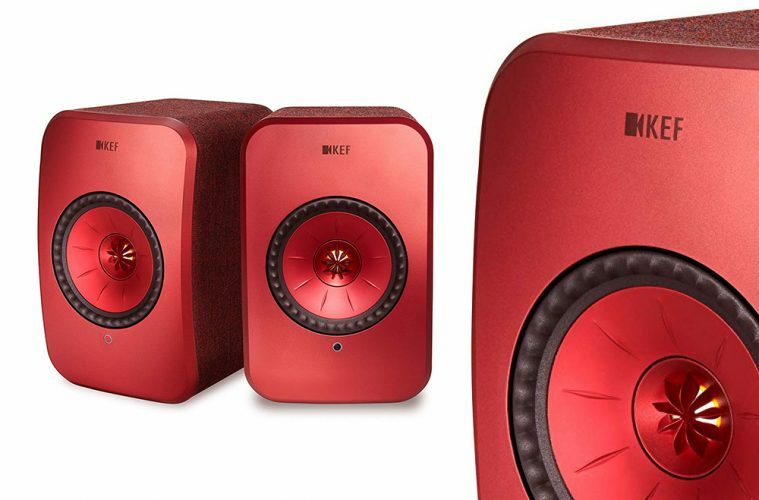 The pair of LSX Wireless Music System Speakers by KEF is priced reasonably high. 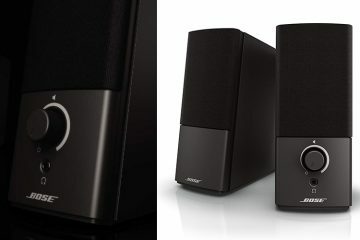 The mini version of the bestselling LS50 wireless streaming system has become immensely popular ever since its launch. In a way, KEF has managed to accomplish a daunting feat. It is not always easy to shrink state of the art music systems while retaining the quality of output. The company has done just that and has also effectively halved the price. 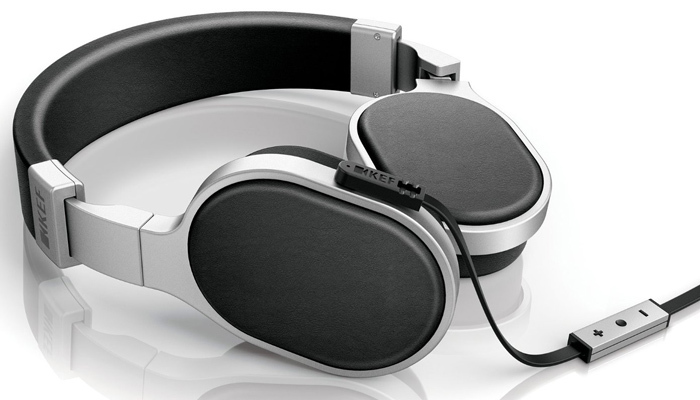 The LS50 model was priced at around $2,200. You get a similar experience by shelling out almost half that amount. The LSX pair is available in black. You may also choose blue, green, red or white. They are all priced the same. You could also choose the olive variant. The LSX speakers have four inches Unit Q driver delivering coverage spanning a hundred and sixty degrees. There is a concealed heat sink in the cabinet. 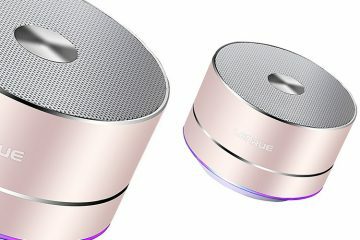 The speaker is compatible with Bluetooth 4.2 and dual band Wi-Fi. You may use a digital input or a standard aux optical connection. You may also use RJ45 Ethernet to hook it up. The system is compatible with music streaming services and TIDAL. LSX has an app that enables users to control the output including the subwoofer. The app is not perfect. You may experience some lag or glitches but the speakers cannot be faulted. They are small enough to fit into almost any space. They are potent enough to fill up most rooms in a house or office. 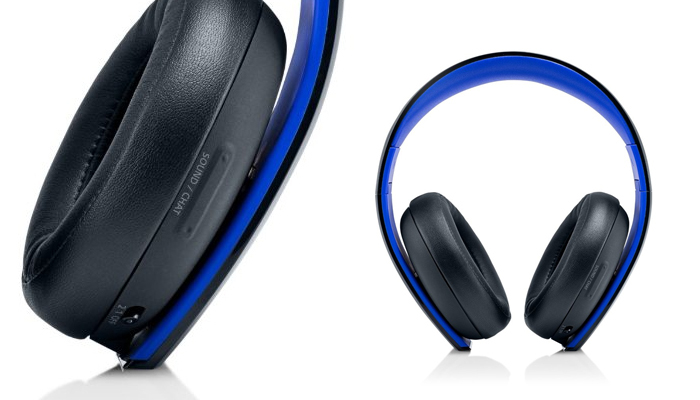 The detail and precision of the audio output are praiseworthy. 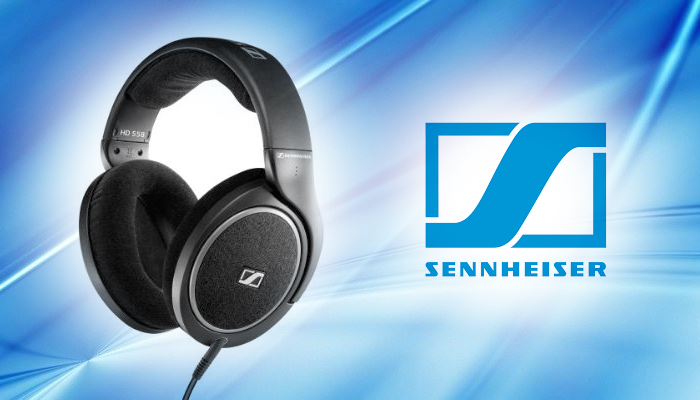 You will experience truly high resolution sound. The stereo output is not just accurate but also versatile. You could hook this system up with your television, audio player or gaming console. LSX has good bass and the output is loud enough. 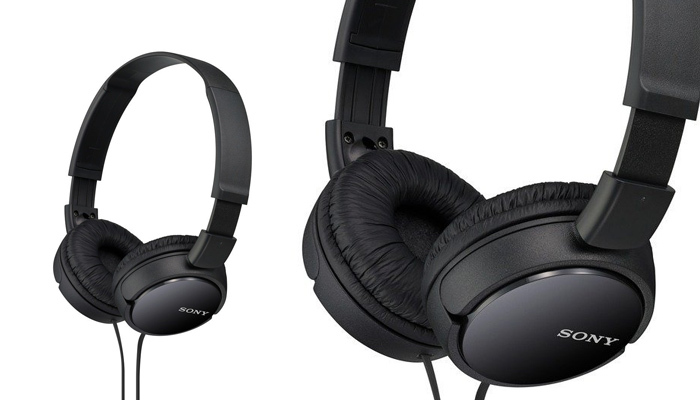 There will be some vibration when you crank up the volume but there is no distortion in the audio. 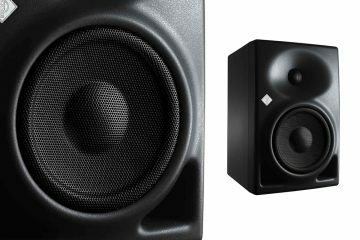 The speakers or the materials they are made of do not resonate at different levels of volume. KEF has reliable support so any issues you may have, especially with the software for iOS, can be easily and quickly resolved. The LSX is going to be compatible with Airplay 2 and Spotify Connect. 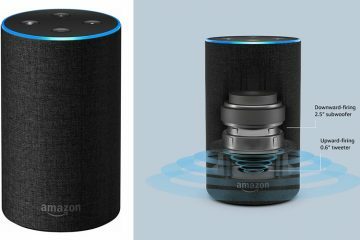 If you are comparing the LSX with Bluetooth speakers priced at less than five hundred then the assessment may be a nonstarter. Those who are looking at speakers worth two hundred to three hundred dollars will not spend a grand. Those who want the experience of LSX know it cannot be expected for anything less than a thousand. 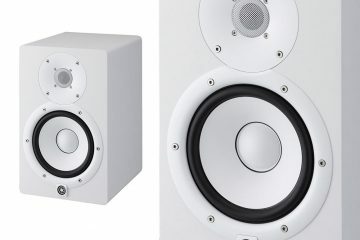 A wireless studio monitor / speaker experience great for many multi-media purposes such as gaming, watching movies, and listening/producing music.